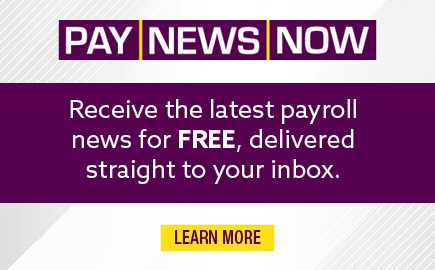 PAYTECH is the industry's primary source for payroll information. 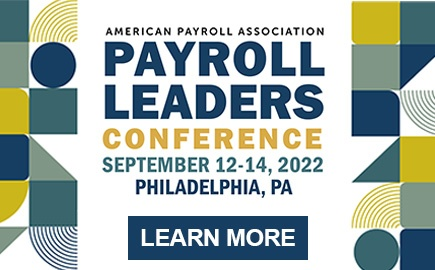 The monthly magazine covers payroll management, technology, new and pending legislation, professional development, and trends shaping the payroll industry and profession. 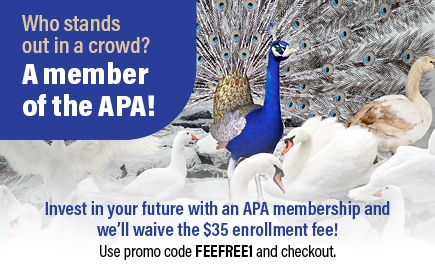 All APA members receive PAYTECH as a benefit of membership, and the magazine is published monthly, except for an August/September combined issue. PAYTECH is available to members in both print and digital formats. 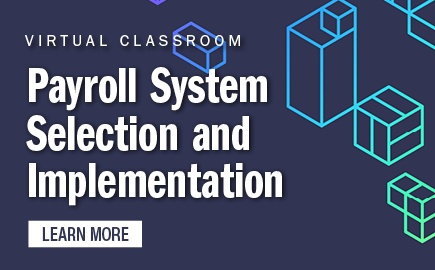 Learn how to balance your relationship with HR and finance as a payroll professional. Members can access the current issue of PAYTECH from their desktop, laptop, or mobile device.